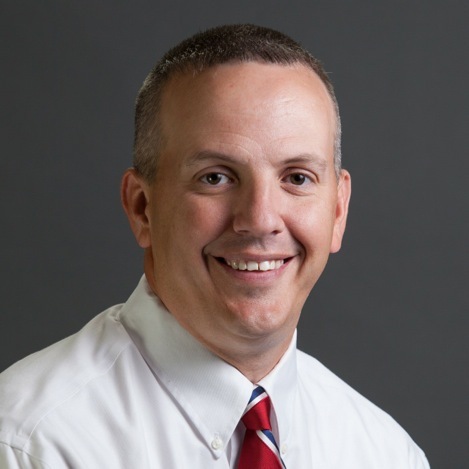 Dr. Kevin Roberts, counseling professor and chair of the Behavioral Science Department at Grace College and Seminary, received the Alva J. McClain Award for Excellence in Teaching this spring. The award is given every two years to the full-time teacher who not only exhibits excellent academic quality in the classroom but also inspires and infuses students with a passion to learn and grow. Professors given this award are nominated by students and faculty and must exemplify quality teaching in the classroom, pursue excellence in scholarship, demonstrate leadership and service, give meaningful contributions to the academic climate, and enhance teaching as a profession. Roberts received a B.S. in Criminal Justice and Psychology and an M.A. in Counseling from Grace College and a Psy.D. from the Adler School of Professional Psychology. His research interests include addiction treatment, integrated health care practices, and behavioral medicine. In addition, he is working with the Kosciusko County Health Department on a 2–year research grant from the K21 Foundation to study behavioral health intervention in the treatment of diabetes. His research is driving towards improved patient outcomes and health care efficiency through integrated care practices.